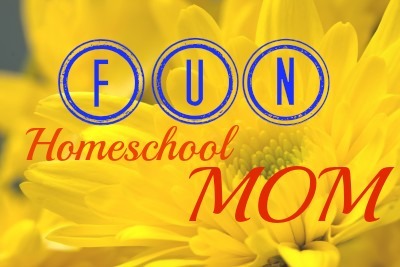 Fun Homeschool Mom Blog: What Is Your Homeschooling All About? What Is Your Homeschooling All About? As my kids have gotten older and I talk to more homeschool mamas who have graduated their children, I am more and more sounding the alarm for all of us to take our focus off of academics and onto relationships. For parents AND children, our relationship with God should be first and then with our family, friends and our greater community. From what I see, a focus on academics tends to lead to either a) Pridefulness or b)feelings of failure and discouragement. Neither is a desired outcome as we raise our children to live for the Kingdom of God. One good thing has come out of these realizations for me: I have been praying more than ever about my homeschooling!